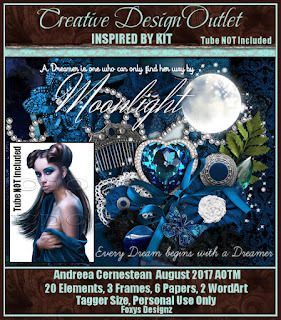 Tag made with Ann's beautiful IB Andreea Cernestean August2017 AOTM scrapkit. Anna Marine tube which I bought from CILM. 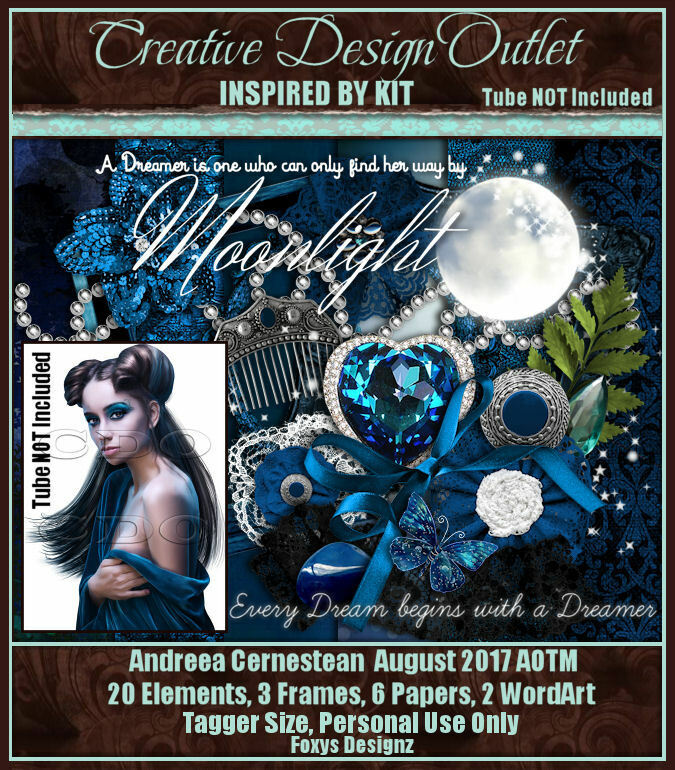 You can buy other Anna Marine tubes from CDO HERE.